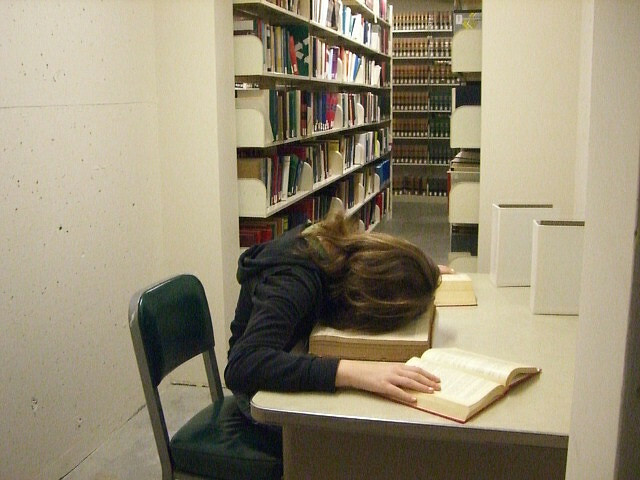 It’s the end of the year, and most students and teachers are feeling a bit tired. But don’t worry, only 11 more days till school’s out! Band calendar is updated with a few minor changes. The cookout has been rescheduled to the first day of band camp at the end of July. A complete football schedule has now been added. Detailed information about arrival and departure times, as well as maps and directions to our games will be added before school ends. Just a reminder that band officer interviews will be May 30 (not June) at 7:00pm. Be sure you complete the application packet (there are extra copies at the band hall). This is for everyone who wants a leadership position (including drum majors and section leaders). DRUM MAJOR CANDIDATES: I will be uploading a video in the next day or so giving some more direction to the drum major candidates on the audition process. DRUMLINE MEMBERS: I will also be uploading a recording of the drumline placement music for you to listen to/practice with (also available at the band hall). EVERYONE: I will also be making a final choice on the marching show this weekend after I have a chance to go to the music store in Denton and look actually look at the music. 11 more days! Finish strong, and WITH PRIDE!